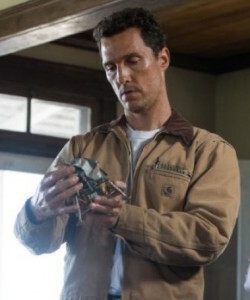 Interstellar has hit my top list from the moment I saw the trailer for the first time. I’ve always been a big Christopher Nolan fan and have always tried to get learnings from his movies. In fact I had written my learnings from the movies The Dark Knight Rises and Inception a while ago. 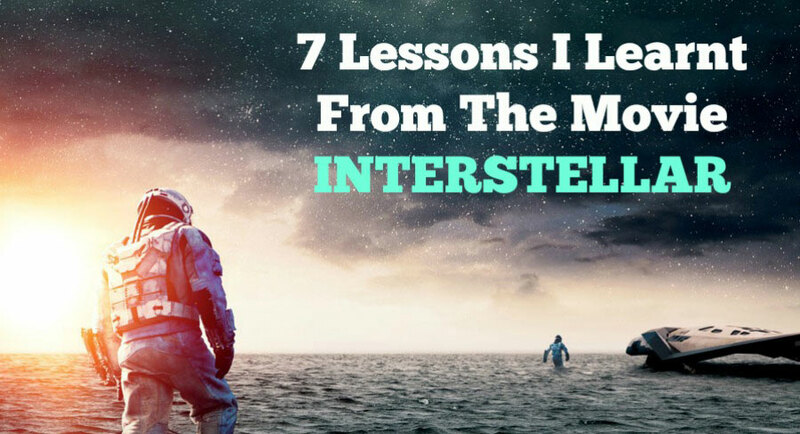 After watching Interstellar a couple of times, I’ve decided to share my learnings in 7 specific points. In the movie, Cooper was the world’s best pilot but his family situation forced him to work on the farm. It was only after he found out about this big mission to save the world, that he was really in his flow and really started to do what he was born do to. Many times, we get stuck in our lives and don’t have the courage to pursue our goals and passions due to what others will think about it. Just like how Cooper gave his daughter all the clues to save the world from the future thru the watch, similarly, the universe actually gives us clues everyday. We just have to be receptive to it. We get so stuck up in the routine of our lives that we hardly have time to reflect inwards and find our true calling. The universe gives us clues through people or as intuitions. It’s time to keep our antennas sharpened to receive these clues. We may not have the watch like how Murphy had in the movie. Ok now I’m getting more spiritual. Yes, I truly believe that PRAYER is that powerful force that can help us keep our antennas receptive to what the universe wants us to do. Prayer in every form and tradition is a way to calm the flickering mind and to get focused on our real purpose in life. Since we are so caught up in our rat-race, we hardly get time to pause and contemplate on our action. We are creatures of habit, and in most cases our habits are enslaving us. Prayer is like that morse code which Cooper transmits to Murphy using the ‘watch’. 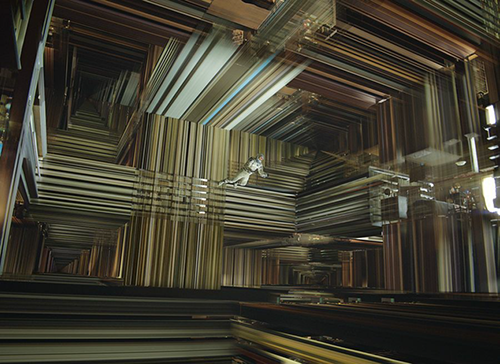 Remember the part of the movie where Cooper gets stuck in the tesseract inside the black hole? I consider some of the most spiritually intense zones on the earth such as temples, mosques and churches to be such warp zones, which are truly beyond time and space. 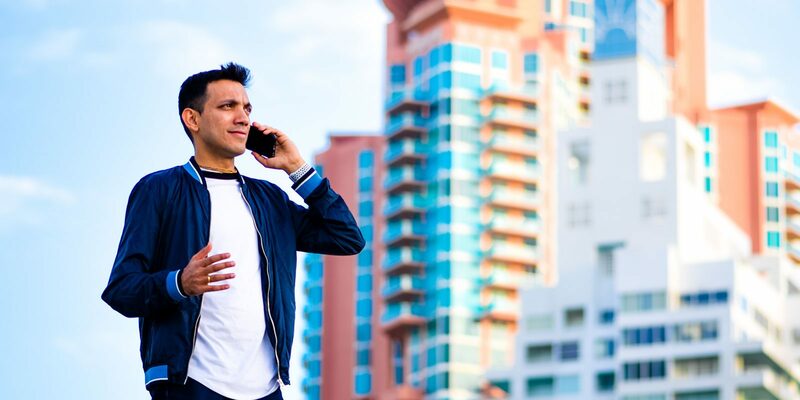 These are the places where you can directly connect with your Creator. When I was doing a research on some of the oldest temples on earth such as Jagannath Puri and Tirupati, I have truly come to believe these are not ordinary places. These have a special spiritual potency which is why it draws thousands of pilgrims every year. These are the zones which are the real the tesseracts which can connect us directly into the spiritual sky. The key is in visiting such places with the right state of mind. Remember the scene where the grown up MURPHY finds her Eureka moment? When we tap into the such warp zones, take action on the clues and connect with our Creator thru prayer, there’s a high chance that you will find your EUREKA moment in life too? You may have just got your Eureka moment by just reading this post. But the key is in taking action and pursuing your dreams and goals once you know exactly what you’re put on this earth for. The main mission in the movie Interstellar was to go out and find a better place to live, since Earth was apparently dying. From the research I’ve done in Vedic Cosmology, there are definitely many ways we can do Astral travel. The movie shows a mechanical way to travel to other planets, using space ships, etc. But according to Vedic sciences, once can travel to other planets after once leaves this body on planet earth. We are currently living in a material plane consisting of 14 planetary systems where planet Earth is right in the middle. The big question many people are asking after watching the movie Interstellar is, who is ‘they’, that they keep talking about. 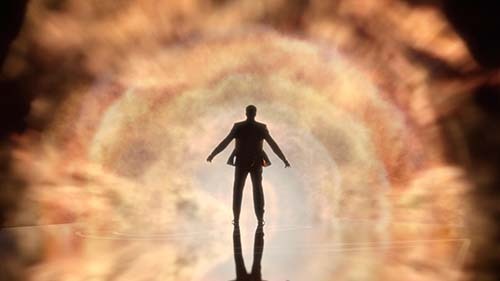 Even in the end it is they that save Cooper from the tesseract in the black hole. I believe they only refers to the Supreme Creator. The ultimate higher force who can be perceived both personally and impersonally. Some people perceive God as light, and some as a person. 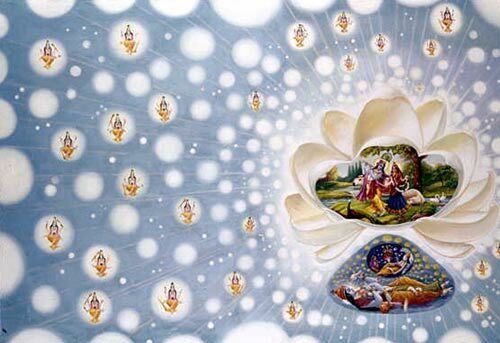 The Vedic scriptures reveal that the Supreme Personality of Godhead is Lord Krishna, and that he is the source of all creation and the cause of all causes. Even the word Christ comes from the root word Christós, which points back to Krishna – which means ‘All Attractive’. Chris Nolan has once again stirred the imagination of millions of people across this world with this master piece of a movie. He was able to bring in both modern science and also the more subtle spiritual aspects in a very beautiful way. 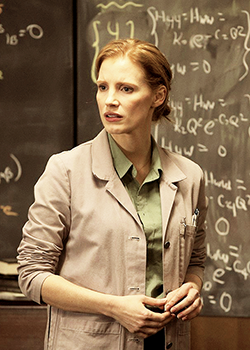 Actually the subject matter of the spirit is a science, if you think about it more deeply. I’m really excited to see the launch of the Temple of the Vedic Planetarium in 2016, which will show the world what the true representation of the universe is. 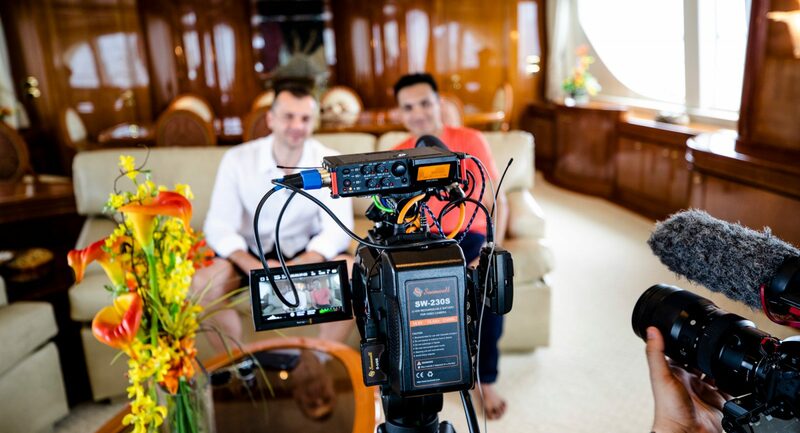 If you are open minded and have the heart of an explorer, you will pleasantly be surprised to know that you’ll have a lot of content for exploration. If you enjoyed this Interstellar post, please share, like and comment below. very nicely written. Enjoyed reading your post. Thanks Hari! Glad you liked it. First of all.. Awesome post!! You know Sid, after watching Interstellar movie I have started my “Spiritual” research. Well more likely search of reality by analyzing Science and our Sanatana Dharma, Vedas and Puranas. Now Its seems to be Santana Dharma or Hinduism (Hindus – name given by Western Invaders) is NOT a religion. Yeah!!! Sanatana Dharma means following the culture and spirituality of Bharata. I have sevral proofs (from Vedas, Puranas and several spiritual stories) that shows we are religion-less. Do not misunderstand me because whatever comes in our Sanatana Dharma every single thing is real. All those reality of this world. And Rushis-Munis explained with diffrent stories in “spiritually” because Rushis were like scholars and rest of people were uneducated. They dint even know Sun is star and it doesn’t set or rise. 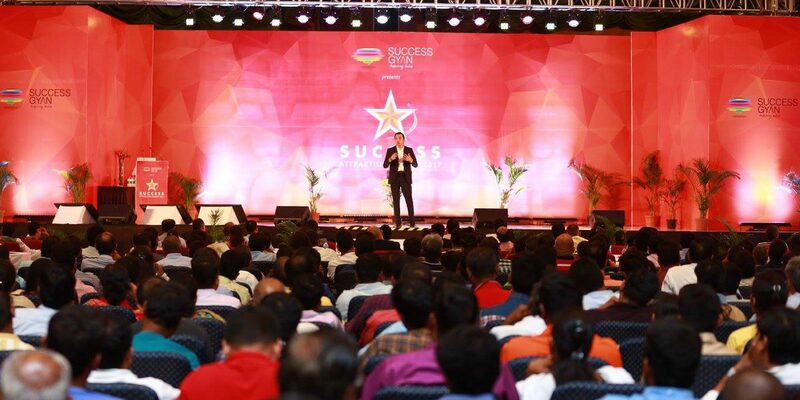 But Rushis created stories to teach rest of those people to understand and follow them in easy way. Really past few weeks really amazing for me everything perfectly make sense. 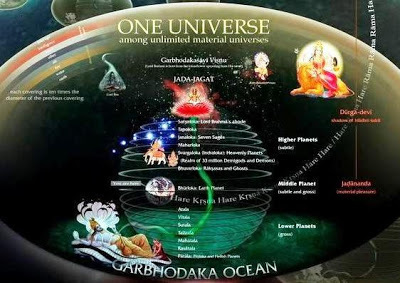 Whatever “Western Scientists” said about creation of universe, earth etc perfectly connects with Vishnu’s Dhashavatara and all. ufff! anyway this concept is really enormous to type and explain here. But as per my study its really beyond of our imagination. Actual problem with most of the Indians is they never treated it as scientific truth. They always treated it as Spiritual truth which is also right! your Astral Travel brought me here. Anyway thank you for nice post. What a movie ! Your blog inspires me to watch it again with those values added! This is really awesome extract of the movie. I loved it, both movie and these listed learnings from you.